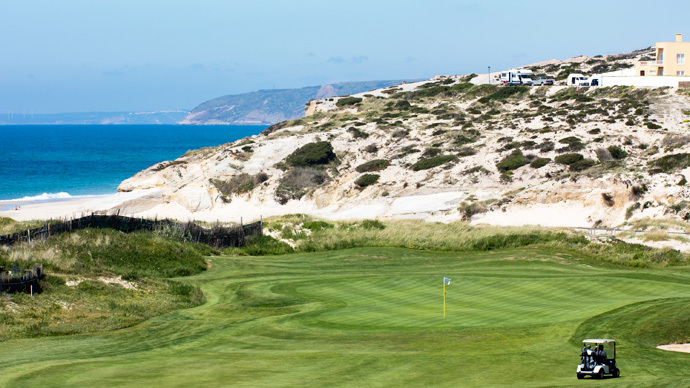 Praia D’El Rey is arguably the most stunning golf course in Europe. 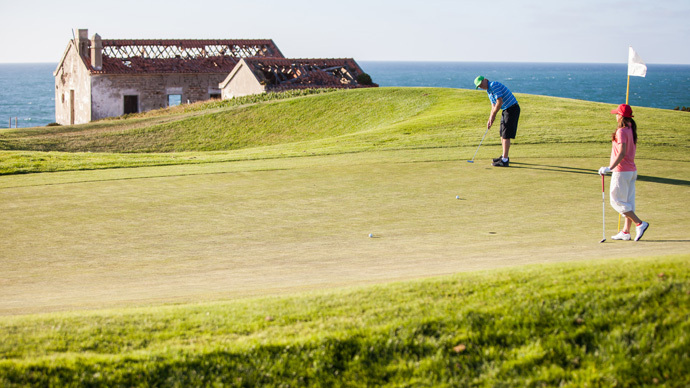 It’s set among extensive pine forests and undulating dunes, with spectacular views over the Atlantic and the Berlenga Islands beyond. 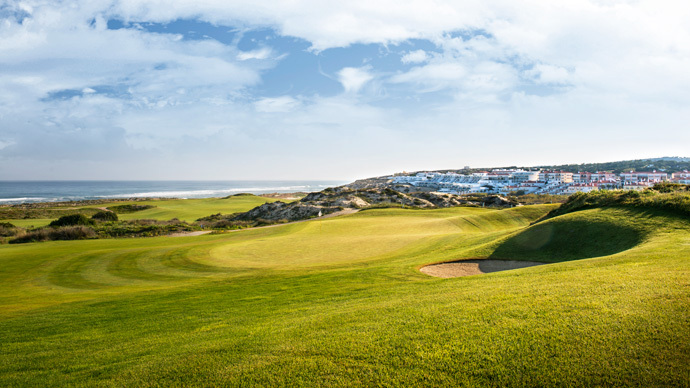 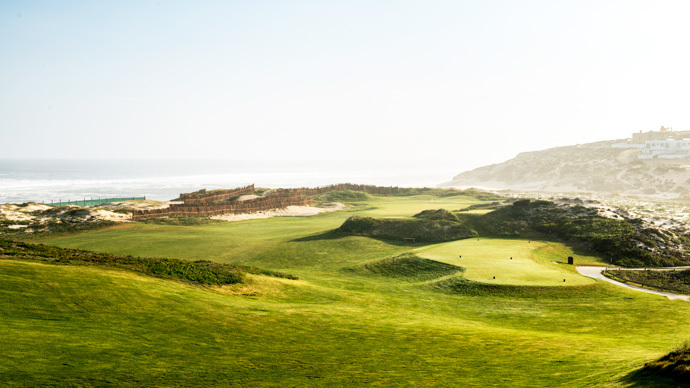 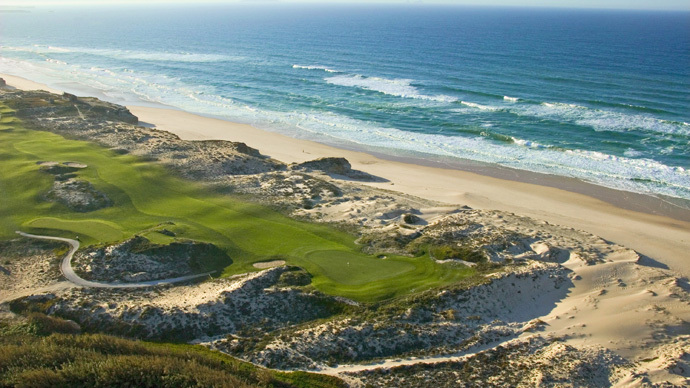 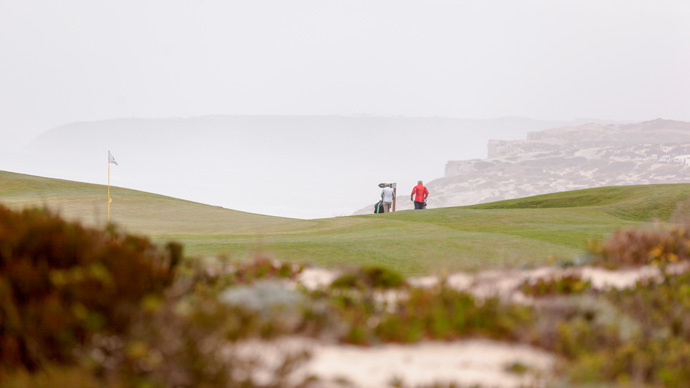 Deep bunkers, sloping greens and sandy dunes contrast sharply with the lush fairways making it the complete golfing challenge. 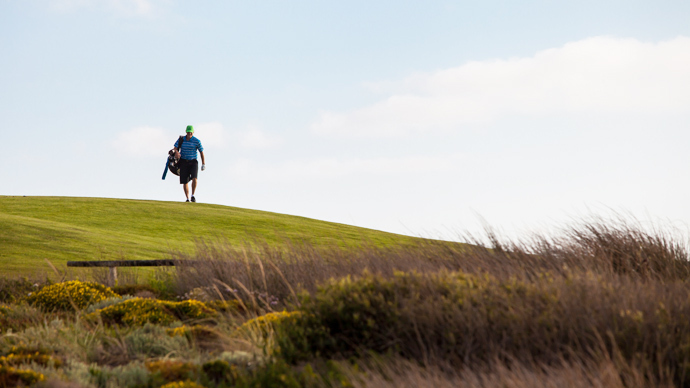 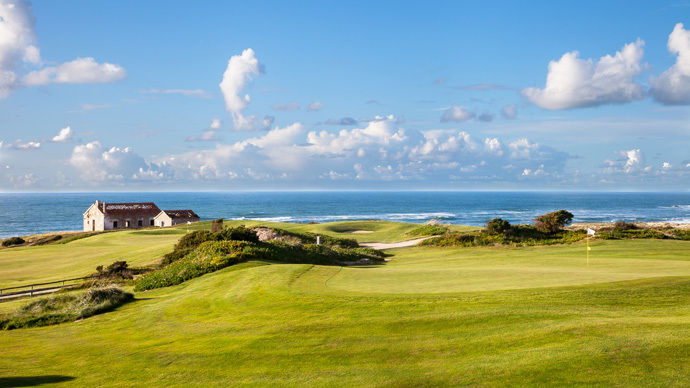 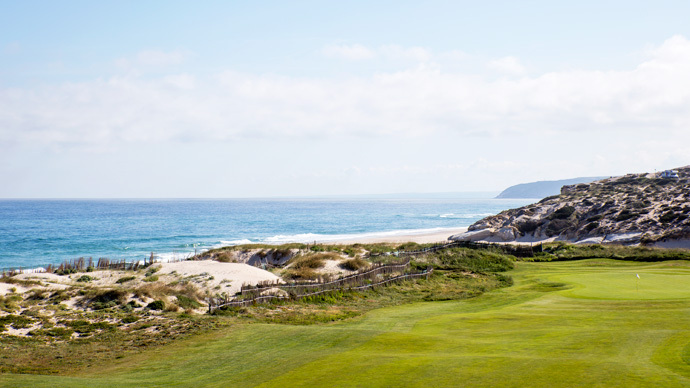 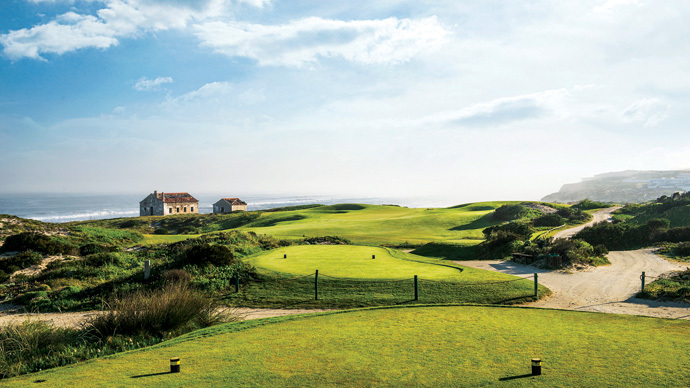 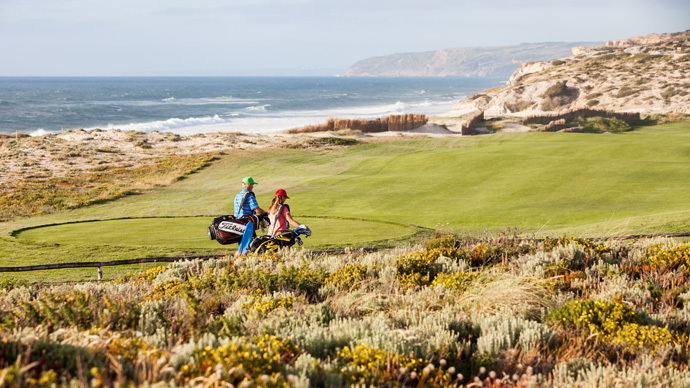 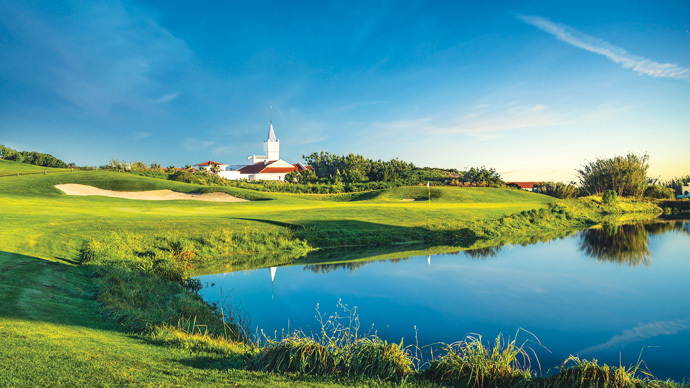 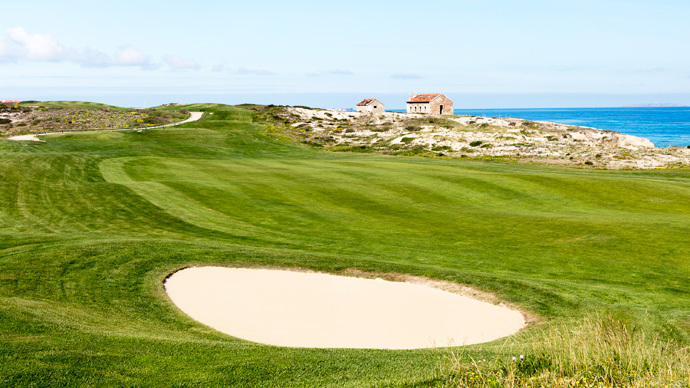 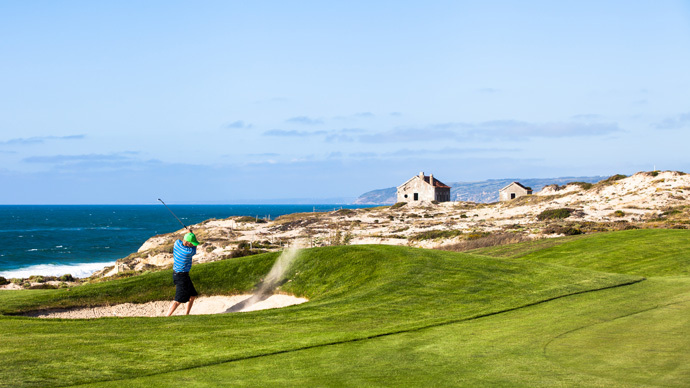 Praia D'El Rey is rated amongst the top golf courses in Europe by Golf World magazine and is one of the major golfing destinations for both private and sponsored events. 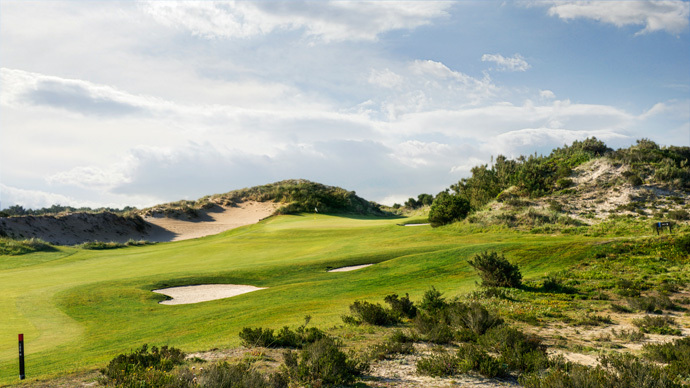 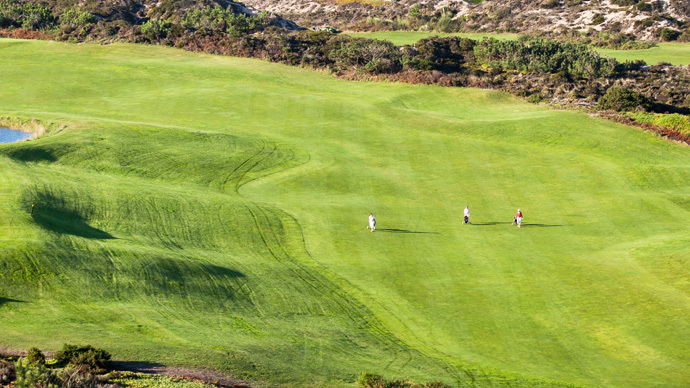 Praia D’El Rey is a mixture of seaside links and parkland holes with a par of 72, offering the golfer a unique experience during their round. 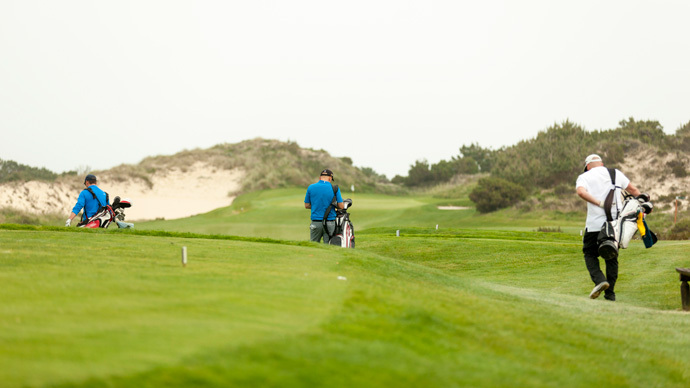 Players are required to have a valid golf handicap certificate. 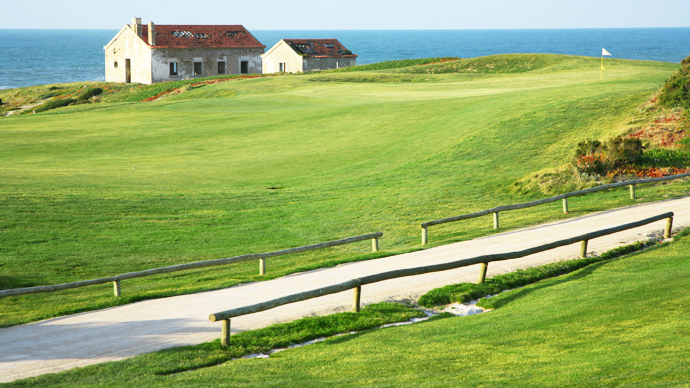 Minimum handicap requirements are: men 28, ladies 36. 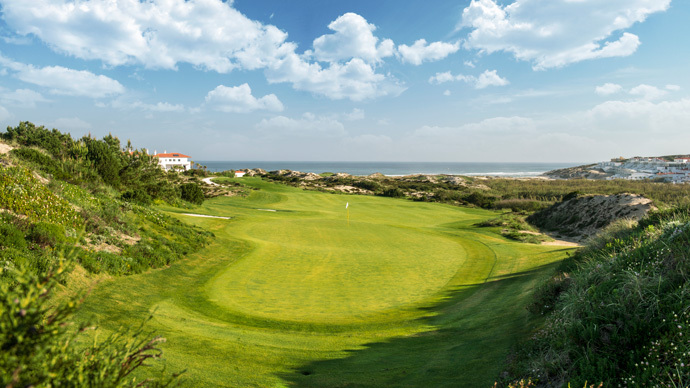 Proprietor: Béltico - Empreendimentos Turísticos, S.A.
Drive out of Lisbon on the A8 (IC1) in the direction of Caldas da Rainha and leave the motorway at the Peniche Exit and head west towards Peniche on the EN 114. 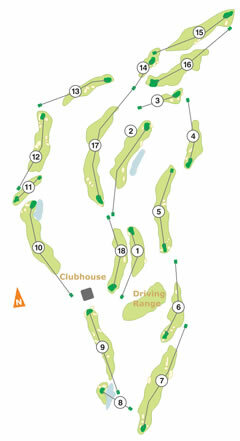 At Serra D'El Rey turn right and follow direction signs to the course.